Tackle Warehouse. Free Shipping On Orders Over $50.00. The Nations Number One Professional Bass Fishing Tackle Supplier. Dirty Jigs Tackle. The very best jigs on the market hands down. These are the baits that are winning tournaments all over the country. One of the main swimbaits we use here at the Bass College are Huddleston Swimbaits. Check out the free baits offer in our forums here. FREE SHIPPING ON ALL RODS and any order over $50.00!! The St. Croix Legend Tournament rods will give you every advantage you can get from your equipment. There is a reason anglers who have discovered the fine quality and American made craftsmanship of St. Croix rods are a dedicated group. The LBAA provides a wealth of information and support to women of all ages to help them compete and be successful in bass fishing. Bass FishingTournaments, articles, schedules, videos. Weekend Warriors is the premier bass club in Mississippi. Reelsnot is a Reel and Line lubricant and conditioner designed by fishermen, for fishermen. Developed using all of the most current state of the art technology, we have formulated the best reel and line lubricant on the market, period. It not only lubricates your reel and line, but it tremendously improves your casting distances and will not harm your line in the process. Reelsnot also reduces backlashes and has been proven to reduce line memory and twists. Reelsnot is eco-friendly, non-flammable, non-aerosol, odorless, and will not cause any wear and tear on your line like other products. It also will help in the colder weather conditions to keep your line moving freely through your reel. We have all seen and used the other products that say they can do it, but Reelsnot can prove it. How to tie different bass fishing knots shown in animation. bass fishing articles, news, tournaments, photos, and more. Take me fishing is Anglers Legacy. Take The pledge. Find out more now. Bass Tournament Listings by Region, State, Date & Lake Every effort is made to insure the accuracy of this information, but errors still occur. Contact Tournament Sponsors for complete and accurate information. All the work done at THE BASS COLLEGE was done by Mike Wards Basement Pros. The best work and prices you can find. The Bass Leagues has added a Maryland Bass League chapter for the 2016 season. Join the MBL and be part of the biggest and best online CPR Tournament. It?? ?s FREE to enter and open to any resident of Maryland and there are great prizes from our awesome sponsors. Fish any body of water in your state from a boat or from the banks. Compete no matter your skill level and make friends with anglers in your state and help your State compete as a team against anglers from other Official National Bass League states. 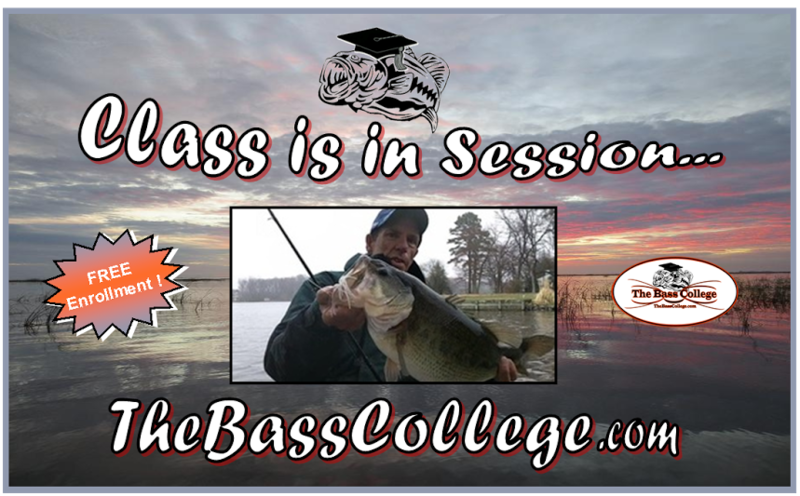 Website showing what we do for kids and military and details on how to get free baits and how to give free baits to kids and military by The Bass College.